Global ride-hailing service Uber is extending its service into the food business in South Africa with the local launch on Thursday of its food delivery platform‚ UberEats. UberEATS is an on-demand meal delivery service powered by an Uber app. It is one of the first expansion products by Uber Technologies Inc., the technology platform that connects drivers and riders, and utilizes its existing network to deliver meals in minutes. UberEats however, is a separate application from that of the ride-sharing app. Nigerian integrated steel manufacturing giant Premium Steel & Mines Limited (PSML) brought smiles to the faces of Ovwian Aladja primary school pupils in the Udu local government area of Delta State when it recently donated a state-of-the-art computer laboratory and a fully stocked library room for the improvement of the educational prospects of the pupils. The technology facility, equipped with 35 units of state-of-the art personal computers with internet access, was handed over to the Head teacher Mrs Dezzy Ighomi, who in the company of her teaching staff and a crowd of excited pupils, undeterred by the scorching temperatures, were full of adulations for PSML and hope for the positive changes the equipment stands to bring to the school. Without question, this is certainly not the best of time for Nigeria. 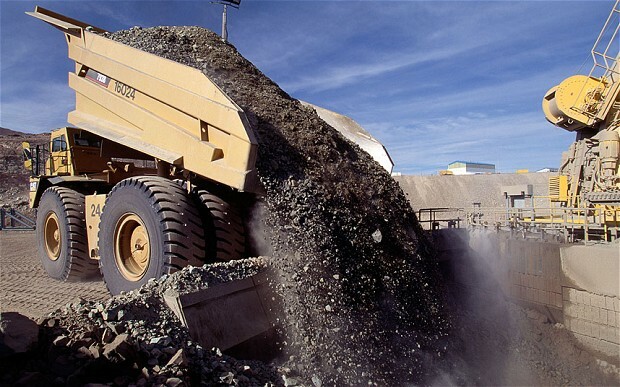 With the drop in the global price of commodities, Africa’s largest economy seems to have taken a dive for the worst. Unpaid salaries, salary cuts and mass sacks have become the order of the day and as expected Nigerians are at the receiving end of all these tragedies. However anyone conversant with Nigerians will tell you that they are among the toughest and most resilient people on earth. Whether this is a good or bad character trait remains an issue for another day: but, we are a nation of “long sufferers”. An average person will think that we would naturally have a thriving psychotherapy industry; we don’t, we just go to church and listen to music. Nigeria is a great music nation: we sing and dance to celebrate and to mourn. Music in itself is our therapy. 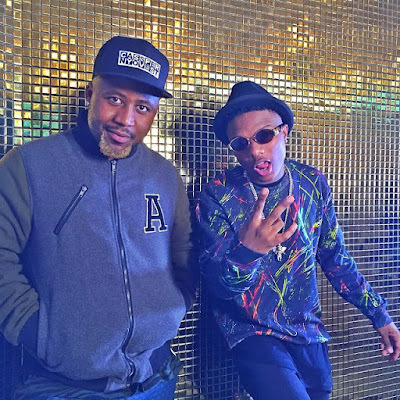 I think it’s not a coincidence that we have the largest music industry in Africa. Recently however, music seems to have taken a backstage in the Nigerian healing process. 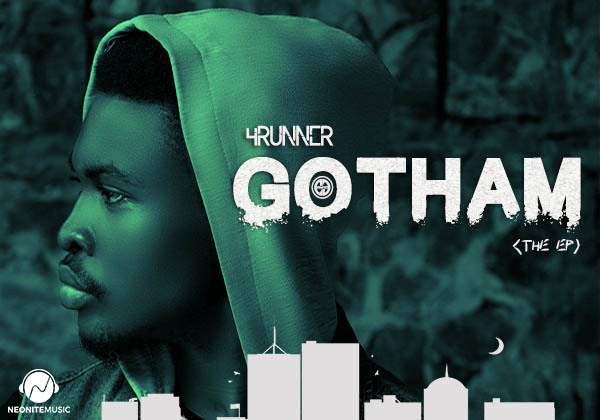 The reason is not farfetched; our artist have lost sight of the reason Nigerians love their music; its therapeutic functions, thus, a yearning for music with a higher purpose; an anticipation for the music of hope; music that will define a new nation, a music that can only come with GOTHAM. 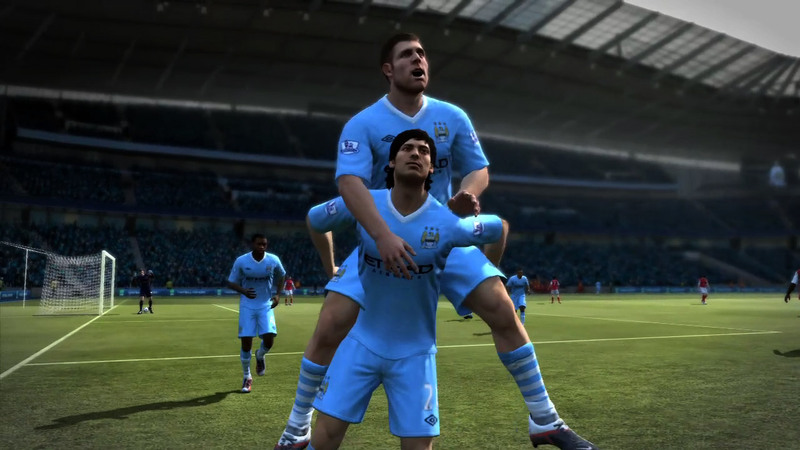 English Premier League football club Manchester City has agreed a multi-year extension to its partnership with video game developer EA Sports. EA Sports will retain its role as the club’s official gaming partner, with City fans around the world having access to exclusive content across the club’s various digital platforms. The company will also support City’s official account on social media platform Snapchat, as well as sponsor the ‘man of the match’ award. SAP announced Thursday the receipt of the Judges' Choice Award in the Corporate Initiative Category for the MIT Inclusive Innovation Competition. In recognition of its impactful digital skills development programme, Africa Code Week (ACW), SAP was selected from more than 240 applicant organisations as recipient of the Judge's Choice Award in the corporate category, for its fast-track and creative approach to driving economic opportunity in the digital age, rated as best-in-class. "We are honoured to have received this acknowledgement," says Claire Gillissen-Duval, SAP ACW Global Project Lead. "ACW is very close to our hearts and it was easy for the judging panel to see why". Founded in 2015, the initiative is Africa's largest literacy event which aims to simplify the face of software coding for Africa's youth. 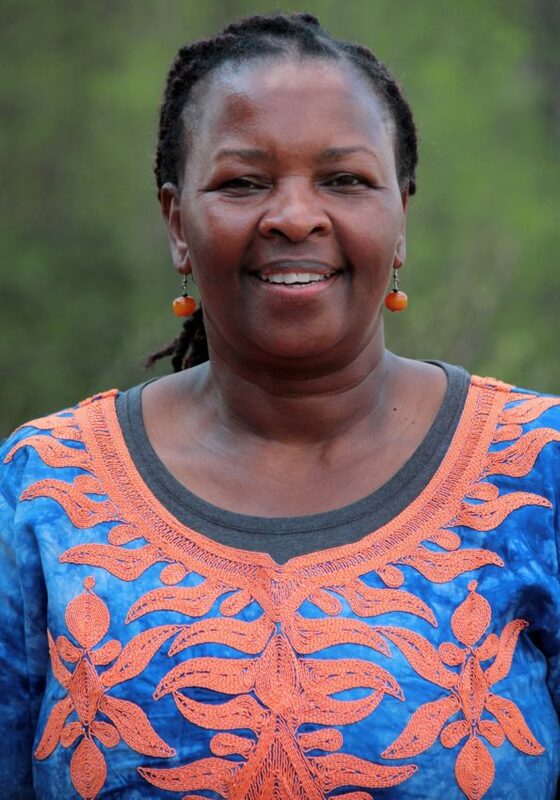 "ACW has the power to change Africa, acting as the driving force for digital literacy across the continent and shape tomorrow's skilled workforce." states Gillissen-Duval. 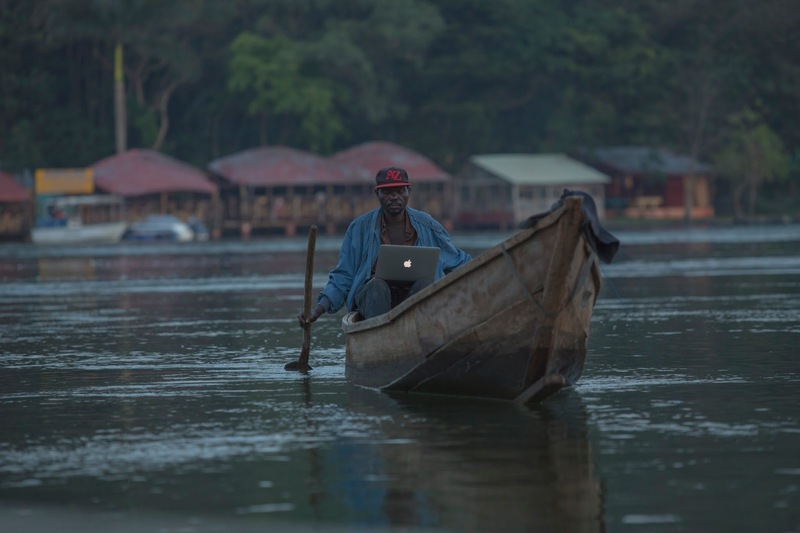 Agility, a leading global logistics provider, today announced the winners of its Africa 2016 Photo Competition, a series of photographs that show how quickly Africa is modernizing, growing and even leading the way in new technology. Technology category and grand prize winner: Stephen Simiyu, Kenya. 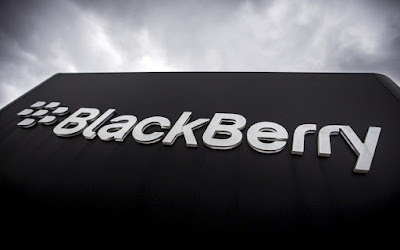 Having struggled to turn around its phone business, BlackBerry said Wednesday that it will stop internal development of smartphones, relying on partners for any future hardware efforts. The Ontario-based mobile company's CEO John Chen said the firm would minimize its involvement in hardware manufacturing as it seeks to redouble its software efforts. The company reported a net loss of $372 million, or 71 cents per share, on revenue of $334 million. Excluding certain items, the company said it essentially broke even, on adjusted revenue of $352 million. That was five cents per share better than expected, but revenue was short of the $393.75 million consensus estimate. 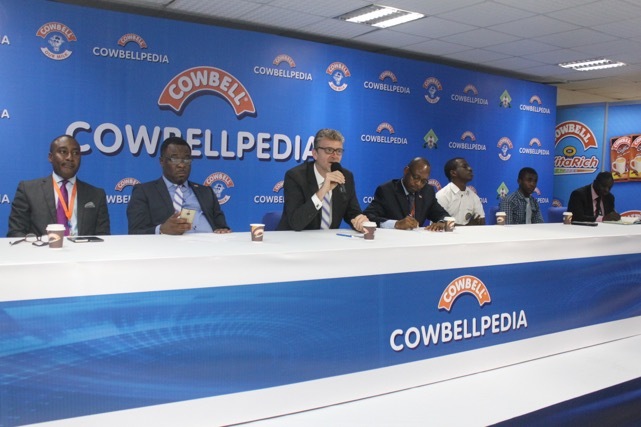 The preliminary rounds of the 2016 Cowbellpedia Secondary Schools Mathematics Television Quiz Show ended last weekend and produced 36 semi-finalists who are set to battle for the 12 slots in the finals of both Junior and senior categories. Out of the 47,000 candidates that participated in the Stage 1 written examination of the competition, only 108 qualified for the Stage 2, a Television Quiz Show which started on July 31st, 2016. This was made up of 71 males (66%) and 37 females (34%). Out of the 36 semi-finalists, there are 17 males (47%) and 19 females (53%). The breakdown of the figure shows that out of every 10 females that participated in the preliminary rounds, 5 females qualified, while out of 10 males that participated in the preliminary rounds, 2 males qualified for the semi-finals. In 2016, to encourage Girl Child Education, the brand sponsor, Cowbell Our Milk made a humble appeal that Mixed Schools should nominate minimum two (2) girls for each category to represent such school. The above result validates the sponsor’s initiative. Another outstanding highlight is that all the eight students that participated in the preliminary rounds from The Ambassadors College, Ota, Ogun State secured the semi-final tickets. Andela is developing a community of high-quality technology talent across the African continent that will drive the current and future phases of tech-enabled growth around the world. The company has created a program to assist with this initiative in the university communities. 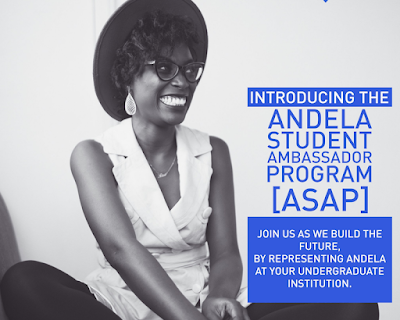 The program is called Andela Student Ambassador program (ASAP). This program is aimed at engaging resourceful Student Ambassadors to lead Andela campaigns and events in their universities and communities to create awareness about Andela and contribute to the development of technology leaders in Africa. Digital disruption has transformed how business is being conducted across the continent, and developers are tapping into this premise to develop products and services with an impact on the lives of the continent’s population. Oracle’s Vice President, Technology Regional Business Development for Europe, Middle East & Africa region Felix Del Barrio will give a talk on how developers can maximise on the new industry developments to build their enterprises. You've probably heard the terms 'market disruption' and 'digitisation' but there's a new concept that businesses are coming to terms with - digital transformation, which refers to the ability to identify opportunities in the market so that your business becomes the one doing the disruption. But what exactly is digital transformation and how do you achieve it? The majority of businesses today tend to treat all data - structured, unstructured, confidential, mission-critical, non-confidential - in exactly the same way. The store it the same way, access it the same way and protect it the same way. But data is as diverse as you and me - and we don't like being painted with the same brush. When data is treated as it should be and considered holistically, it holds massive value for businesses. But most of the time, data is shoved away and never looked at again. Another challenge is the often talked about business-IT gap. On the one end, the IT department is concerned with applications, hardware, databases and operating systems, while on the other, the business or CEO is under pressure to innovate faster, manage risk and monetise more. 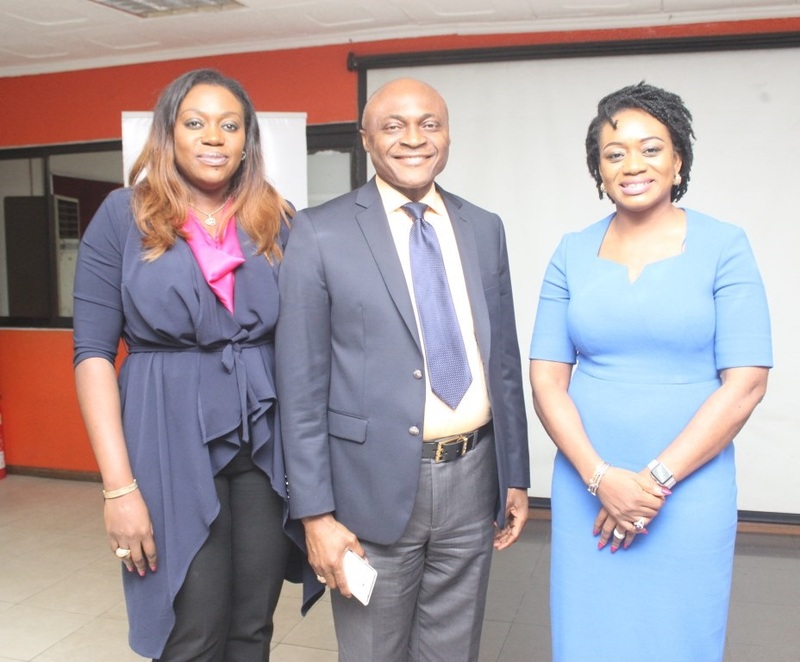 Sesema PR, an integrated marketing communications firm, has held the maiden edition of its Corporate Communications Interactive Forum (CCIF). The one-day interactive session brought together undergraduates and graduates who have an interest in the Corporate Communications sector, to give them a practical introduction into the field. Participants also had opportunity to network with industry professionals and gain vital career insights. Speaking at the Forum, the Managing Director of Sesema PR, Tampiri Irimagha-Akemu; noted that the CCIF program was birthed due to the gap we noticed in hiring quality PR graduates and professionals. “As an organization, we are actively involved in the growth and development of the Nigerian youth. As a creative agency, we are committed to innovation; the CCIF is another first for Sesema PR. We will continue to seek ways of impacting the society positively”. 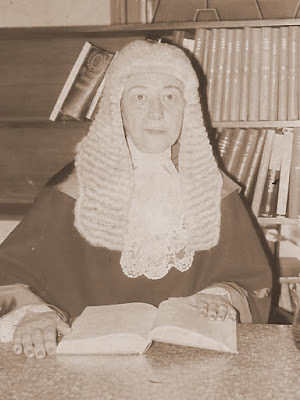 Mrs Irimagha-Akemu concluded. The Senate agreed on Tuesday to investigate the allegation that South Africa’s MTN, Africa’s biggest telecoms giant, illegally transferred $13.92 billion out of Nigeria. 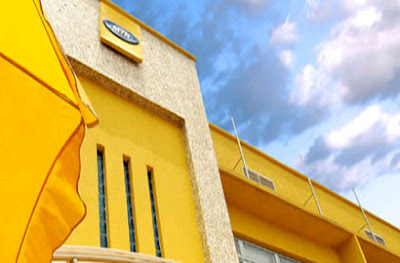 Senator Dino Melaye, who made the allegation in a motion submitted to the upper house, said $13.92 billion had been repatriated “illegally” out of Nigeria by MTN through its bankers between 2006 and 2016. The investigation threatens to raise tensions between Nigeria and the South African firm just three months after MTN agreed to pay a reduced fine of 330 billion naira ($1.05 billion) in a settlement with the government over unregistered SIM cards. The move comes as Nigeria, Africa’s biggest economy, is in recession for the first time in more than 20 years. Promasidor Nigeria Limited, makers of Cowbell, Onga, Toptea and Loya Milk, has concluded arrangements with IFC, a member of the World Bank Group, to inject a $25 million loan (over N8billion) into its production with a view to increasing efficiency and to produce more products for the benefit of Nigerian populace. Olivier Thiry, Managing Director, Promasidor Nigeria Limited- PNL, explained that the capital injection would be used to support purchases of new machinery that will enable PNL to increase efficiency, expand production and develop new products, leading to greater availability of nutritious food products in Nigeria at competitive prices. According to him, the investment became necessary in view of the numerous business opportunities in the Nigerian market. 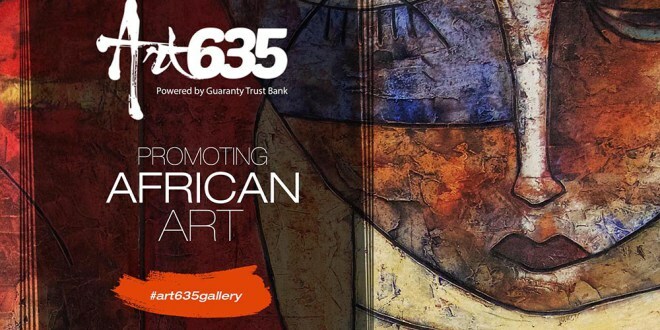 Guaranty Trust Bank plc, has announced the launch of ART635 (art635.gallery), a Virtual Arts Gallery created to reignite interest in African art and drive the growth and development of the local art industry. Art635 is a foremost online repository of African artworks and is set to serve as a leading platform for the promotion of indigenous artists across the continent. It will serve as most budding indigenous artists in Nigeria and across Africa have little or nowhere to showcase their works and make a substantial living from their works. The Gallery will significantly expand the exposure of these artists, provide an enabling platform for the marketing of their works and serve as a much needed motivation for the further development of their artistic skills and talents. 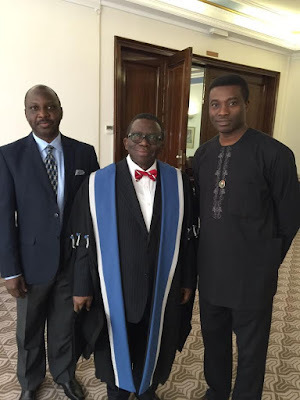 Nigeria’s Minister of Health Professor Isaac Adewole inducted as a Fellow of Royal College of Obstetricians and Gynaecologists, London in the United Kingdom. The minister who is a past President of African Organisation for Research and Training in Cancer (AORTIC) received his Fellowship today in London. A Fellow of the Academy of Science of Nigeria (FAS) since 2011, he was awarded an honorary doctorate of science from the University of Sunderland in July 2015 for his outstanding academic achievement and worthy contribution to preventive medicine and cancer screening in Nigeria. At a side discussion with members of the media, Prof Adewole talked about his Fellowship, “I think it is not really an award or honour to me as an individual. I think it is an award to Nigeria. An award to all for what we have done over the years not just by myself but my collaborators, co-workers, my students and colleagues done together across the world to promote the health and well-being of women and children. The Nigerian Economic Summit Group (NESG) has highlighted the need to embrace self- sufficiency as a viable alternative to improve Nigeria’s dwindling economy. The Group made the call during a press conference organised in Lagos to announce the 22nnd Nigerian Economic Summit. The summit appropriately themed ‘Made in Nigeria’, is scheduled to hold from the 10th to 12th October at the Transcorp Hilton Hotel, Abuja. 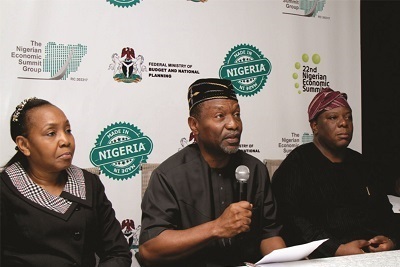 Speaking during the conference, the Honourable Minister, Budget and National Planning, Senator Udo Udoma Udo, assured that the 22nd Nigerian Economic Summit will encourage more production and consumption of Made in Nigeria goods and services. Representative of Chairman, Nigerian Economic Summit Group, Mrs. Wonu Adetayo; Minister for Budget and Planning, Senator Udoma Udo Udoma and Chief Executive Officer, Nigerian Economic Summit Group, Mr. Laoye Jaiyeola at the World Press Conference to announce the 22nd Nigerian Economic Summit (NES#22) in Lagos on Friday. 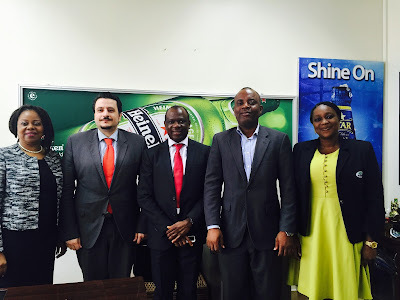 “We believe that with more patronage, Nigerian producers will be encouraged to improve the quality of their products. As the quality of our goods and services improve, international demand for them will increase. There is no doubt that the fastest route to grow our economy and to create jobs for our teeming population is by pursuing export-led growth. Export-led growth will add to our foreign reserves and stabilize the naira,” he said. Explaining the rationale behind the theme, CEO, Nigerian Economic Summit Group (NESG), Mr. Jaiyeola Laoye, described the ‘Made in Nigeria’ initiative as an economic growth and development strategy for Nigeria’s short, medium and long term development. 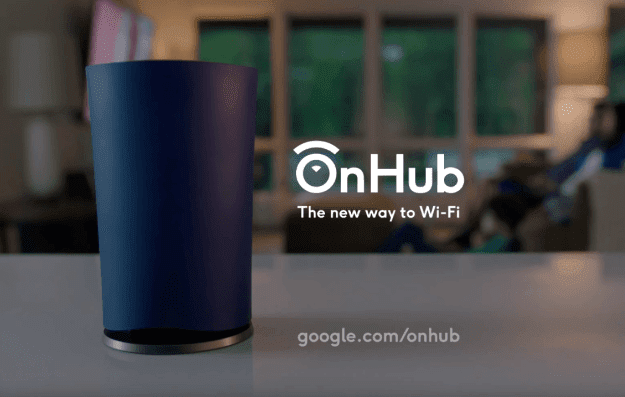 Ahead of the launch of its Pixel phones, Google is poised to release a new Wi-Fi router, simply called "Google Wi-Fi" on October 4. According to Android Police, the Wi-Fi router will cost $129. The platform also gathered that the device will be launched alongside Google's Pixel phones, Google Home, and the 4K 'Chromecast Ultra' in San Francisco. The device is said to be similar to Google’s current router, the OnHub, and offer smart features and enhanced Wi-Fi range. 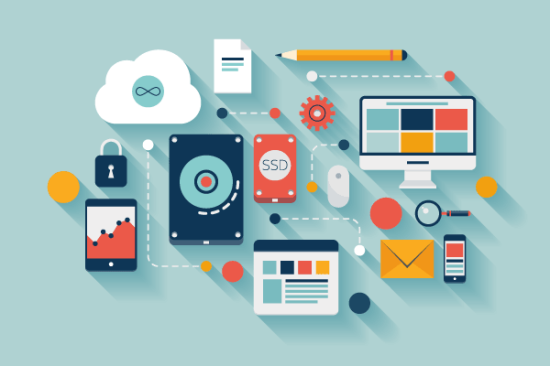 The Internet of Things - an ecosystem of smart, connected devices and sensors that talk to each other and take independent, automated action - is here already and will become a part of our everyday lives within the next two to three years. 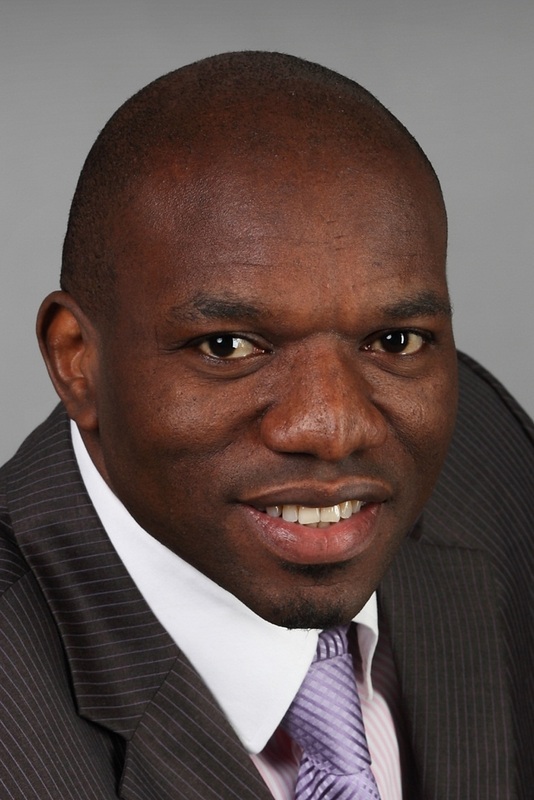 That's according to Nick Imudia, Regional Director, Nigeria and Central Africa at ALCATEL, who says that new research and data indicates that the Internet of Things is at an inflection point. The Internet of Things is already enjoying strong adoption for commercial and industrial applications - now there are strong indications that it is set to explode in consumer markets, too. In the US, for example, mobile operators are currently adding new Internet of Things connections such as connected cars and smart meters to their networks faster than they are adding smartphones, according to numbers from Chetan Sharma Consulting for Q2 2016. Another study by Morgan Stanley surveyed manufacturing firms and found that 90% are developing new chips and sensors with IoT in mind. These are likely to hit the market within the next 12 to 18 months, catalysing more growth in the Internet of Things. 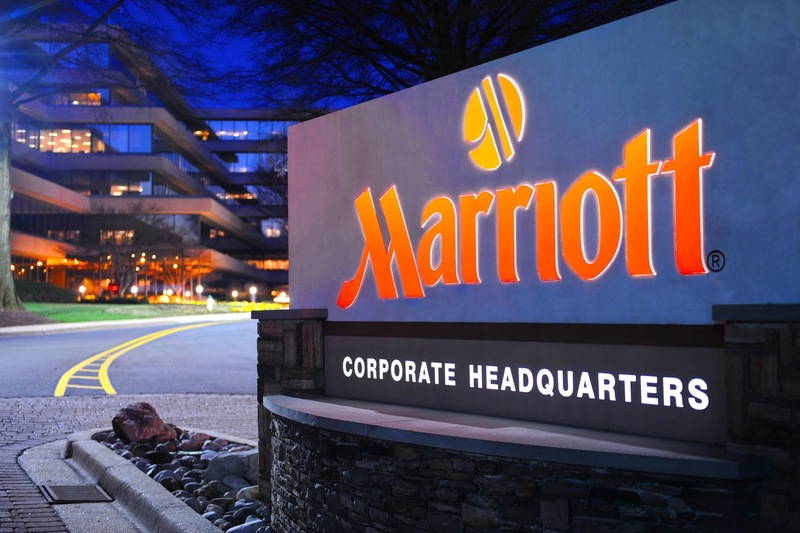 On Sunday, September 25, the most iconic and visionary name in hospitality, Marriott International, Inc. expands to include 30 of the most desirable and prestigious hotel brands with the addition of the Starwood Hotels & Resorts portfolio. Marriott International’s portfolio now includes a series of quintessential luxury and lifestyle names. The Ritz-Carlton, St. Regis, Bulgari Hotels & Resorts, JW Marriott, The Luxury Collection, W Hotels and EDITION define a new era of luxury travel, with dynamic brands such as Westin, Renaissance and Autograph Collection occupying an evolving lifestyle category. Premium brands like Marriott Hotels and Sheraton anchor the portfolio and provide a broad array of choices around the world for business and leisure travel. And new, fun, accessible experiences at Moxy Hotels, AC Hotels and Aloft add to the portfolio, ensuring our guests have whatever they want, wherever they are in the world. 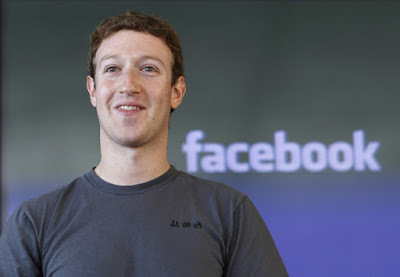 Social media giant Facebook has confessed that it has overestimated how much video people have watched through its service for the last two years. The error affected a Facebook metric called “average duration of video viewed”, which was supposed to tell publishers for how long, on average, people had watched a video. However, the metric did not include viewers who had watched for less than three seconds in the count. Discounting the shorter views – including people who had ignored a video in their news feed – inflated the average viewing times for each video. Facebook’s previous “average duration of video viewed” metric was inflated by upwards of 60% to 80% because of the three-second cutoff, according to a letter ad agency Publicis sent to clients that was obtained by the Wall Street Journal. VivaWomen, a Publicis Groupe internal women’s network within Troyka Holdings held its maiden quarterly talk session recently, at the head office of Insight Communications Ltd in Ikeja GRA, Lagos. The well-attended forum hosted Mrs. Aisha Ahmad, Chairperson, and Women in Management, Business and Public Service. 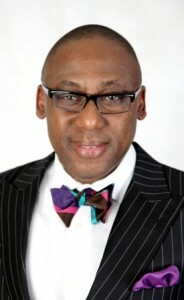 (WIMBIZ) as its guest speaker, and Dr. Ken Ikpe, Managing Director, All Seasons Mediacom as supporting speaker. 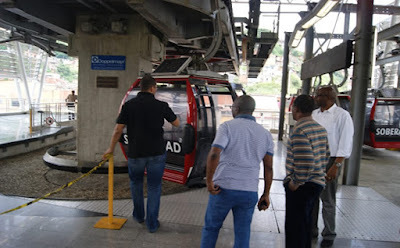 Lagos Cable Car project, the ambitious $275 million initiative to ease transportation difficulties in the state is expected to be completed for operation next year. According to Mr. Dayo Mobereola, the state’s commissioner for transportation, the cable will be able to handle about 240,000 trips daily. According to him, the cable car project will have eight stations in three routes; starting from Ijora to Apapa and Victoria Island. Adeniji Adele will be the project’s central hub. “It is privately driven and the private sector need to get all the permits, on the side of Lagos, we have given them all the necessary permit, they are talking to the federal government to get some level of guarantees and we have assisted them to write to the federal government. They have taken the advantage by starting to build from the Iddo side of Lagos,” Mobereola told The Guardian. 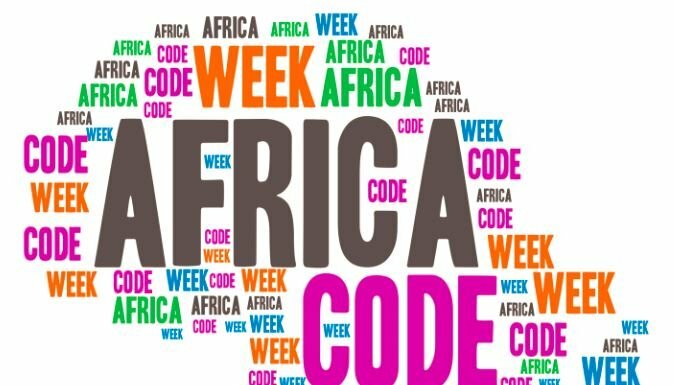 Over the next two weeks Nigeria will play host to a series of official train-the-trainer (TTT) sessions as the country takes on a leading role in the build up to SAP Africa Code Week (ACW) 2016. Founded in 2015, ACW seeks to empower African youth with coding skills through hands-on and playful learning. Spearheaded by SAP, world leaders in enterprise software, and with the support of hundreds of partners across Africa, its inaugural year saw more than 89,000 youth across 17 countries introduced to software coding within a mere ten days - four times the initial goal. The aim for ACW 2016 is to double that, reaching a minimum of 150,000 youth throughout 30 African countries. "However, the sustainability of initiatives such as ACW relies heavily on skilled volunteers," says Kudzai Danha, Managing Director for SAP West Africa. "In order to train a new generation of Digital Economy workers in Africa we need to have skilled and knowledgeable instructors in place to provide mentorship, leadership and skills transfer to our ACW participants. The Praekelt.org Incubator for Free Basics, a tool to support organisations and developers building for the Free Basics Platform, announces over half of the selected applicants and the first ten of its live sites. 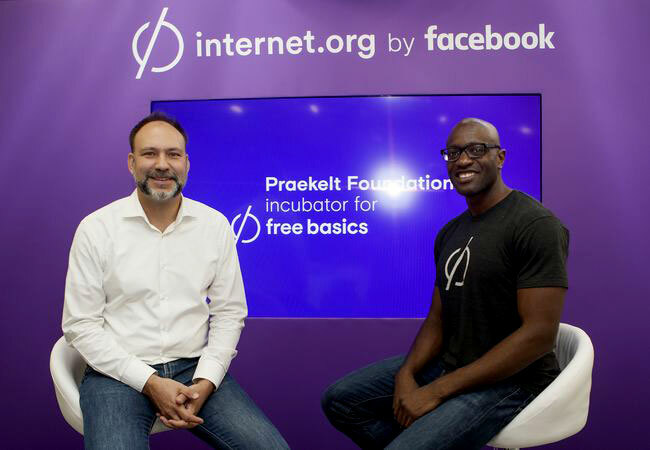 Launched at AfricaCom in November 2015, the partnership between Praekelt.org and Facebook supports developers and social change organisations in their efforts to build accessible online services designed mostly by and for people living in the developing world. The Praekelt.org Incubator for Free Basics has received thousands of applications since the Programme was announced, and over 50 partners have been selected by an external independent international selection panel following a rigorous evaluation process. The organisations that have been accepted cover sectors including health, economic empowerment, youth, gender equity, agriculture, citizen engagement, and education, and are based in different regions of Africa and Asia. Many of these organizations do not have the technical background to take advantage of the Free Basics program. Through Praekelt.org's training, technical tools and support, many smaller as well as local organizations have successfully become part of the Free Basics Platform. 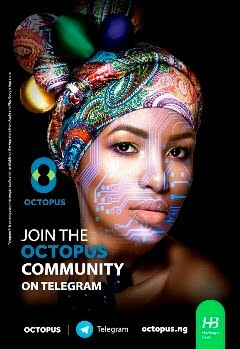 A few of the partners now live on Free Basics through the help of the Incubator include: She Inspires Her, HelpMeSee, SEED Madagascar, Edukayson, Da Subject Matter, African Trust Academy, WeFarm, doctHERs, Vahan.co, and We Dream Africa. The umbrella body for all advertisers in Nigeria, The Advertisers Association of Nigeria (ADVAN) is poised to scale up its goal of growing Small and Medium-Sized Enterprises (SMEs) in Nigeria with the introduction and expansion of some categories of this year’s ADVAN marketing excellence awards. 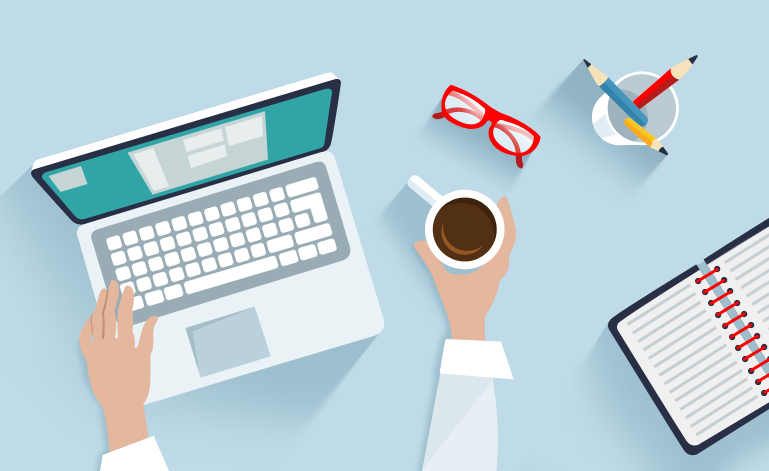 Commentators have indentified one of the new categories - Marketing on a Shoestring – with a strong capacity to appeal to serious –minded SMEs. This explains why ADVAN had specifically invited SMEs to submit entries for this special category that focuses on the maximisation of limited budget in achieving impact and measurable result. L-R: Mrs Joan Ihekwaba (ADVAN 1st Vice President); Mr. Franco Mario Maggi (Marketing Director Nigerian Breweries and Chairperson ADVAN Awards 2016); David Okeme (Advan President); Mr Osamede Uwubanmwen (Advan Ex-officio) and Mrs Ediri Ose-Ediale, Executive Secretary of ADVAN during ADVAN Executives courtesy visit to Nigeria Breweries Plc recently. Commenting on ADVAN’s current focus on SMEs, ADVAN’s President, David Okeme explained that the decision to open the elite platform to SMEs was informed by lessons learnt during the World Federation of Advertisers global conference in Malaysia where bodies like ADVAN were enjoined to open a second tier membership to accommodate small scale businesses. Okeme believes that relating with existing ADVAN members would be of immense benefits to SMEs as they would be interacting with seasoned analysts and experts who can conveniently dissect key marketing issues, insights and emerging consumer engagement trends. Okeme also believes that SMEs are veritable tools that can help Nigeria move out of her current recession. 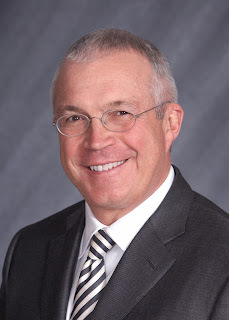 Jay Ireland, President & CEO of GE Africa was named as chair of the second President’s Advisory Council on Doing Business in Africa (PAC-DBIA) by U.S. Secretary of Commerce Penny Pritzker. Samsung Electronics West Africa Limited has announced the postponement of the planned launch of Samsung Galaxy Note7 in Nigeria on September 30. 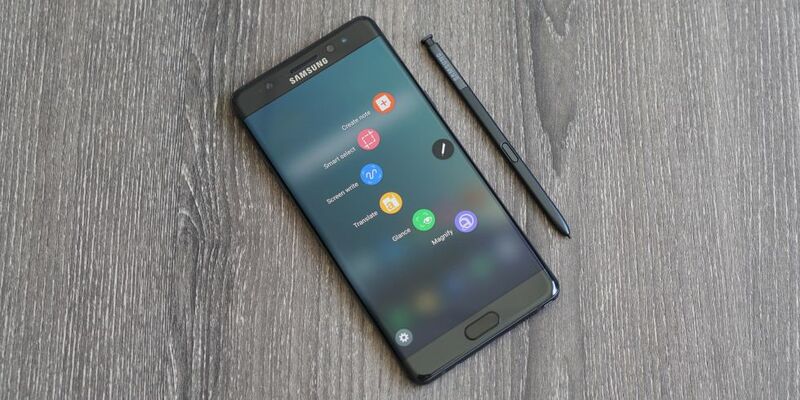 Samsung had on September 2, 2016, announced an official Galaxy Note7 replacement programme due to a rare battery cell manufacturing error which had led to a few reported incidents. Samsung in a statement said: "since customers' safety is our top priority, all Galaxy Note7 purchased are eligible for replacement despite the original place of purchase." Although the Galaxy Note7 has not been released in Nigeria, the current Galaxy Note7 users were also advised to visit the nearest Samsung authorised service centre for immediate assistance about the replacement programme. 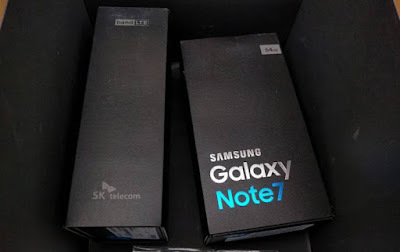 "We acknowledge the inconvenience this may have caused in the market, but this is to ensure that Samsung continues to deliver the highest quality products to Samsung customers. Samsung is completely committed to fixing this problem and ensuring the highest level of safety and satisfaction for its customers." 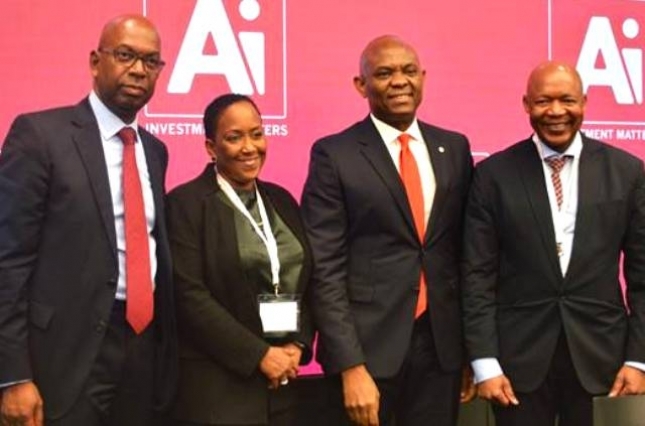 Mr. Tony Elumelu, Chairman Heirs Holdings and recipient of the Person of the year award (3rd left) flanked by other award recipients; Mr. Bob Collymore, CEO Safaricom (left), Ms. Vicki Fuller, CIO, New York State Common Retirement Fund (2nd left) and Dr Daniel Matjila, CEO, Public Investment Corporation of South Africa at the AI Investment Summit in New York. Say Hello to Google's Smart Messaging App, Allo! 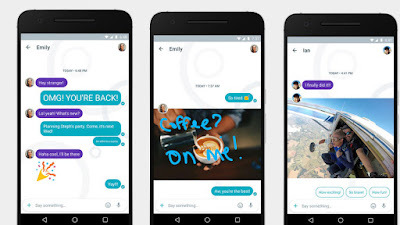 It appears Google is finally ready to to battle WhatsApp owned by Facebook with its messaging app, Allo. 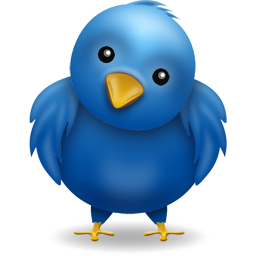 The app is now available for download on android and iOS phones. Google had announced earlier in May that it will soon introduce its messaging app which combines Google search with the normal chat features that users are familiar with. Some of the unique attributes of the App include group chatting, stickers, photos, doodling, and emojis. You can send SMS messages to people not using Allo, but if these people are on Android, they will get an App Preview Message prompting them to download Allo. Also, SMS do not come from user number, but are instead relayed through Google Servers. 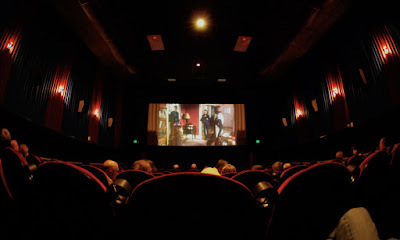 The Internet, video games, television, and filmed entertainment segments of sub-Saharan Africa’s entertainment and media industry are projected to continue to grow in the following years but the publishing industry is having to work very hard to make any headway, according to PwC’s Entertainment and media outlook: 2016 – 2020 report (South Africa – Nigeria – Kenya) released yesterday. Despite a relative slower growth projection for the industry, the Outlook forecasts that South Africa’s entertainment and media industry is expected to grow from R125.7 billion in 2015 to R173.3 billion in 2020, at a compound annual growth rate (CAGR) of 6.6%. 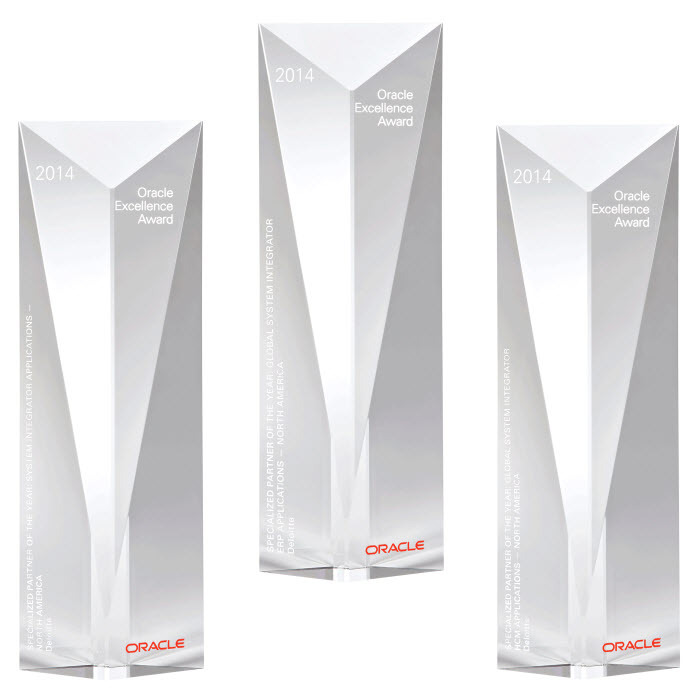 This week at Oracle OpenWorld, Oracle honored the winners of the 2016 Oracle Cloud Platform Innovation Awards. 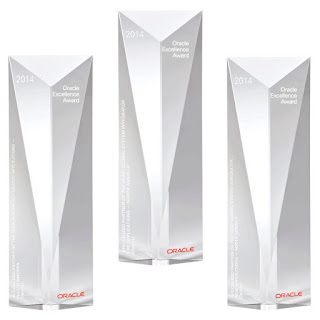 This prestigious group of recipients is using Oracle’s PaaS and IaaS services in new and innovative ways to transform their businesses, drive innovation and gain a competitive advantage. Thirty-one customers were chosen from around the world, spanning small and medium businesses to the largest enterprise, across a wide range of industries. 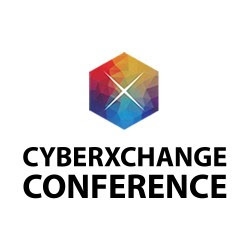 This year’s winners include: Ambev, Avaya, BAMF, Calix, Cima Global, Cisco Capital, City of Hope, ClubCorp, Cummins, Inc., DX Marketing, Dubai Airports, Elbooq, ENEL, HCPA, Helsana Gruppe, IDEA Cellular, IDEXX Laboratories, La Caixa, Manchester Airport Group, Nacional Monte de Piedad, National Pharmacies, The Procter and Gamble Company, Rakuten, Renault, Safexpress, State Bank of India, SuiteBox, Tippett Studio and YellowDog. Nigeria’s leading public relations firm, CMC Connect Burson Marsteller, in partnership with Ornico, a brand intelligence research company in South Africa, is set to hold a workshop on measurement and evaluation of communication to further enlighten communications experts on how public relations adds value to overall success of businesses. The workshop themed ‘Can You Measure Up?’ is the first ever gathering endorsed by the International Association for the Measurement & Evaluation of Communication (AMEC) for communications and PR professionals, focusing on measurement and evaluation in the industry. The thought-leadership initiative put together by the PR firm is scheduled to hold on Tuesday 27th September, 2016 at The Bridge House, 77, Oduduwa Crescent, GRA Ikeja, Lagos. It will be facilitated by Francois Van Dyk – Head, Operations, Ornico, while Mr. Niyi Yusuf, Country Managing Director, Accenture Nigeria, will be the Keynote Speaker. It will also feature a special video presentation from the AMEC CEO, Barry Leggetter. 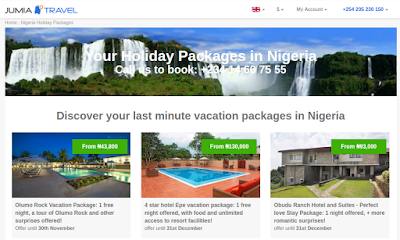 ToLet.com.ng, a Lagos-based classified property platform, has raised US$1.2 million in a Series A funding round to expand across the country over the next 12-18 months. The investment was secured from Frontier Digital Ventures, a Malaysia-based investment firm that has invested in several classifieds companies in Africa such as Ghana’s meQasa and Cameroon’s Afribaba. The startup will also use the funds to improve the platform’s tech offering to both property seekers as well as that used by listing agents, and for improved marketing efforts. 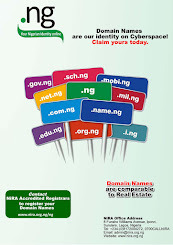 Launched in 2012, ToLet.com.ng provides users the best property search experience, be it online or offline, through a fast and smooth online search system. Reputable legal luminaries and respected personalities from all works of life would on Friday 7th of October, 2016 converge at the Grandball Room, Civic Centre, Lagos for the 2016 edition of the prestigious annual Nigerian Legal awards, an event organized to celebrate honour, recognize and celebrate the important contributions to the growth of businesses in Nigeria. In a chat with journalists, Lere Fashola, CEO of Legal Blitz Limited, Publisher of Esq Legal Practice Magazine, and convener of the award, stressed the significance of the event in the life of the country, the legal profession and businesses. 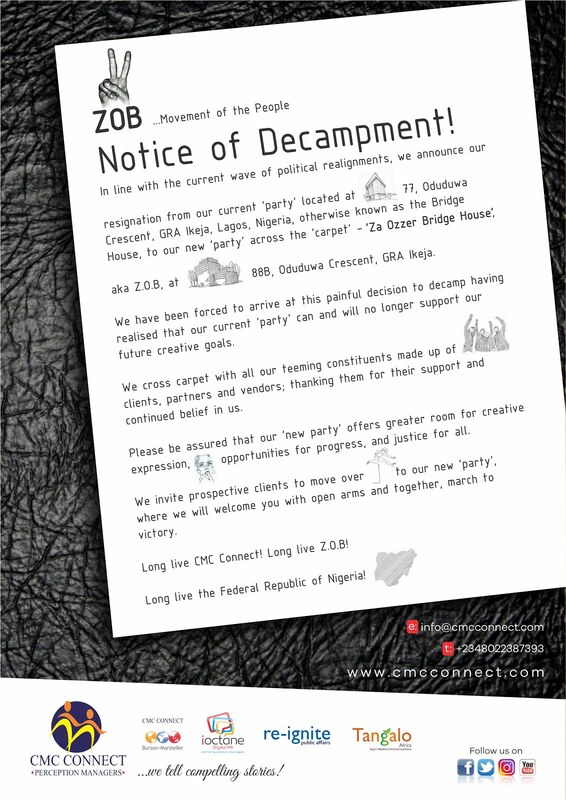 According to him, the event is simply a bridge between economy and law. Since its maiden edition, the NLA has expanded in focus, scope and fanfare, with the introduction of the ‘40 Under 40 category, the Awards has opened a novel chapter in the life of the country, especially by organizing a unique platform committed to celebrating impactful and value-added young lawyers who are cutting their teeth in the profession. Beyond the fun that comes with the event, this year’s award has been taken a step further by organizing a platform for discussion. Consequently, a value-added and solution-proffering panel discussion has been organized to bring together professionals, experts and economic regulators to brainstorm on charting a new course for the economic recovery of Nigeria. The discussion, which will have in attendance, captains of industry and leading legal icons will focus on the theme: Restructuring vs Rebuilding: Bringing Life Back to the Nigerian Economy.” This theme will explore the economic imperatives to restructuring of Nigeria beyond the political rhetoric. 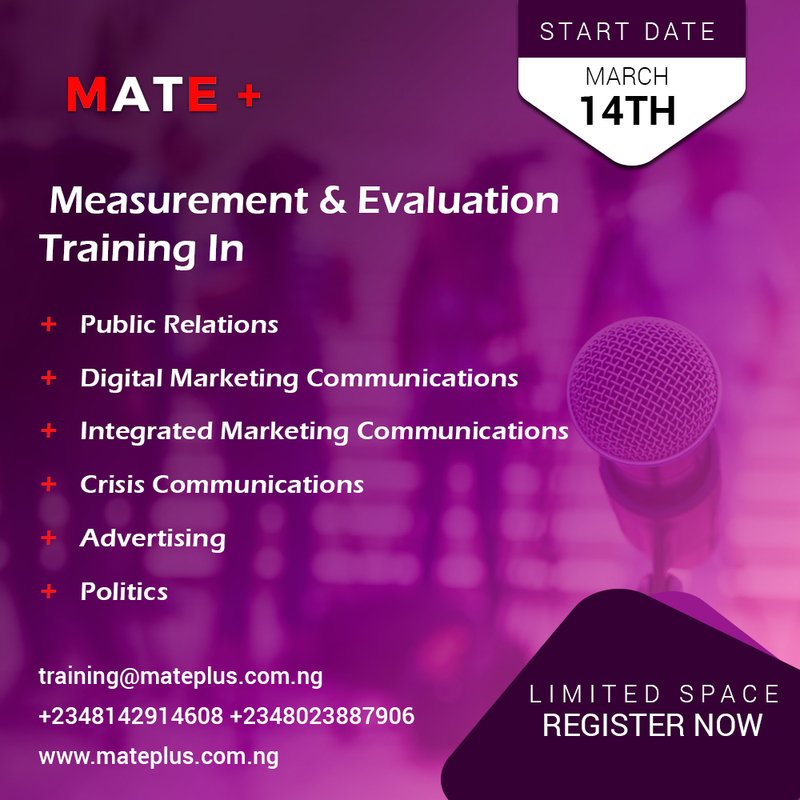 P+ Measurement Services, the first independent Communications Measurement Agency in Nigeria and also the only member of the International Association for the Measurement & Evaluation of Communication (AMEC) in Nigeria, will be partnering with Media Monitor Ghana, to Co-Host “Measure what Matters”. The forum will be facilitated by the Lead Consultant, P+ Measurement Services Nigeria, Philip Odiakose and Chief Operating Officer, Media Monitor Ghana, Ms. Abena Kwadwo. Date: 26th & 27th September 2016. As the countdown to the 2016 Indomie Independence Day Awards (IIDA) for Heroes of Nigeria draws near, Dufil Prima Foods, makers of Indomie Instant Noodles have announced selected members of the panel of judges for the 2016 IIDA. The judges sitting holds on September 22nd, 2016 in Lagos. 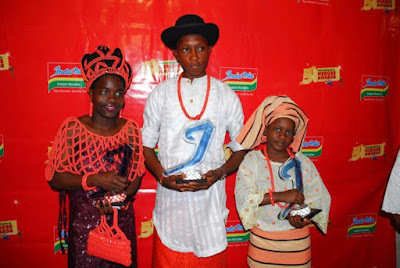 The seven judges, who will choose the three winning stories for this year’s edition, are as follows: Mrs. Olufunto Igun, the Executive Director, Corona Schools; Mr. Jimi Disu, a resident analyst on FRONT PAGE NEWS on Classic FM and Mr. Abraham Obomeyoma Ogbodo, Editor, The Guardian newspaper. Other members of the panel include: Mrs. Sarah Boulos, Chief Executive officer/Founder, the Society for the Performing Arts in Nigeria (SPAN); Dr. Yemi Oke, a Senior Lecturer at the Faculty of Law, University of Lagos; Mrs. Ngozi Igbokwe, Founder and Executive Director, Bales of Mercy Orphanage Home and Mr. Taiwo Akinlami, a social empowerment advocate and child protection specialist. In a statement by the company, the judges are expected to sit to adjudicate and select the three winners for the three award categories - Intellectual, Physical and Social bravery. The select stories will be decided on from the top 15 stories already penciled down by the selection committee, having met the set down criteria. The Latin Recording Academy announced nominations for the 17th Annual Latin GRAMMY Awards in all 48 categories. Leading with four nominations each are Julio Reyes Copello, Djavan, Fonseca, Jesse & Joy, and Ricardo López Lalinde. Reflecting an international blend of talented music makers, this year's nominees were selected from more than 10,500 submissions that were registered during the eligibility period (July 1, 2015 – June 30, 2016). The preeminent award for excellence in Latin music is the only peer-based music accolade, voted on by a membership body. 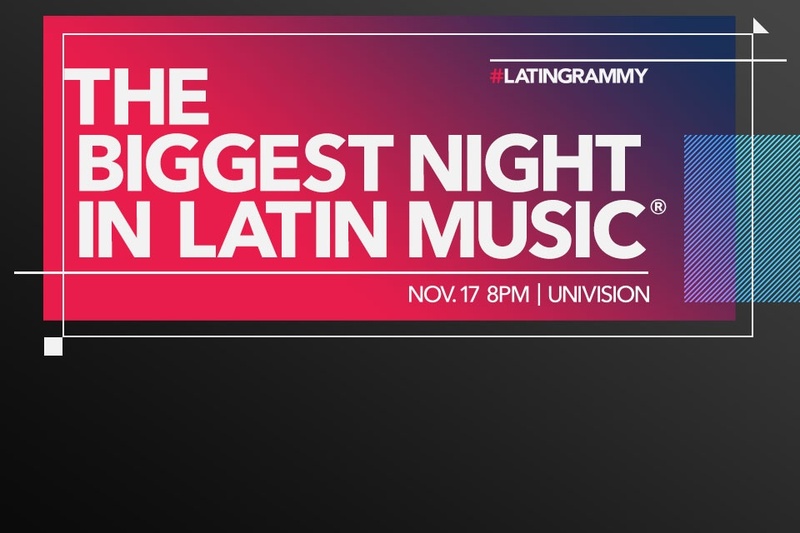 The winners will be revealed Nov. 17, 2016, live from the T-Mobile Arena in Las Vegas, and broadcast on the Univision Network from 8–11 p.m. ET/PT (7 p.m. Central). "Nominations day is always a proud moment for The Latin Recording Academy because it reminds us of how much growth and diversity Latin music and its global community have achieved throughout the year," said Gabriel Abaroa Jr., President/CEO of The Latin Recording Academy. "This year's group of nominees showcases the craftsmanship of the artists in front of the microphone and behind the soundboard, a true testament to the dedication of our voting body and their commitment to recognize creative individuals on all levels." 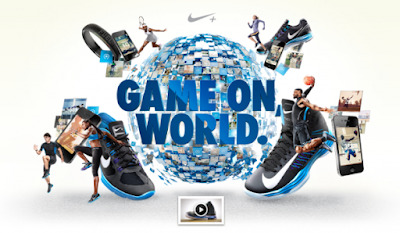 As competition between in the sportswear market get tougher especially in North America, Nike believes it can can "win back dominance from Under Armour in the US" with "digital will play a big role" in achieving that. According to Nike's global head of digital ecosystem design, David Greenfield, “If we look at our recent marketing activity for the NMD brand it was 100% on social. It wasn’t a 30-second TV spot or some slogan but a digital-only strategy that made us sell out of those shoes in a matter of hours,” he told Marketing Week last week at the Dots 2016 event in Brighton organised by agency Brilliant Noise. “We want to apply a value exchange model. If you get coffee or your hair cut, you are willing to pay extra for a good service or somewhere you trust, right? That’s because of the experience that’s built around those products. 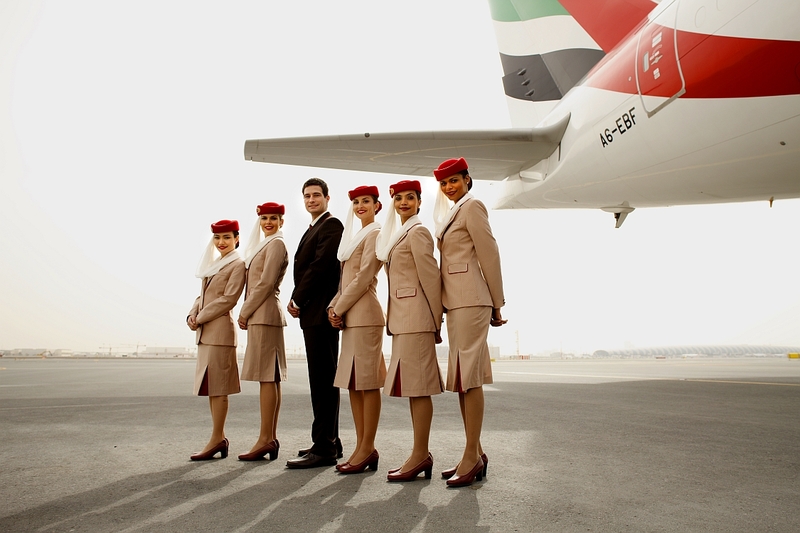 To provide more value added incentives for business travellers, Emirates has revamped its corporate loyalty programme, Emirates Business Rewards. 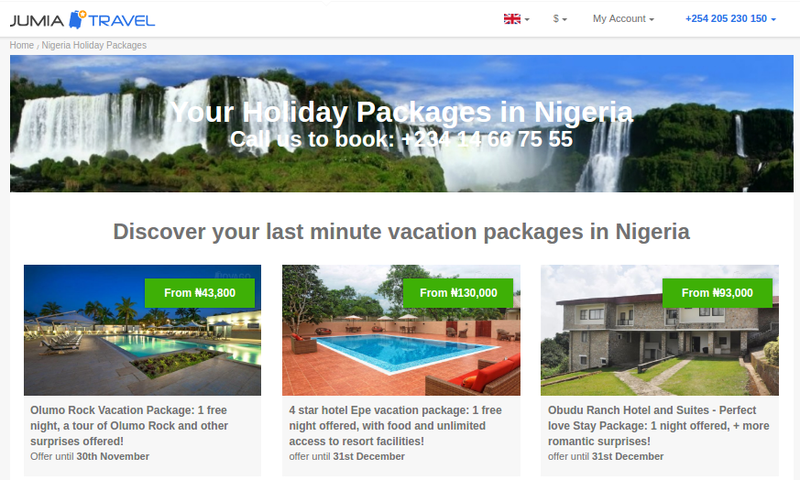 The new programme has been simplified and made more competitive to allow for easier redemptions and upgrades even on last minute bookings. Emirates recently commissioned an independent survey on the perception and habits of over 800 business travellers and decision makers of business travel in the UAE[i]. The key findings reiterate the need for cost effectiveness and flexibility in corporate travel which resonates with the new features of Emirates Business Rewards. According to the survey, the top 3 factors considered for airline selection were fare (30%), flight timings (26%), and value for money (23%). Consumer electronics giant, Samsung Electronics Africa, said that sustainable partnerships are key to providing quality education, a goal paramount if the continent is to achieve global competitiveness and growth. During its discussion with various African ministerial delegation at Innovation Africa 2016, the company expressed its willingness to help governments build capacity and provide educational solutions where needed. 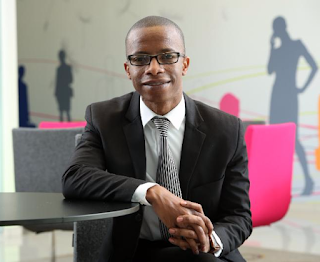 Speaking at a media briefing on Tuesday, Abey Tau, Corporate Citizenship and Public Affairs Manager, said: "As a global citizen, we understand how important it is for us to use our technology to give back to society. And we have done just that through the various education solutions we've launched in Africa. But for the continent to truly achieve economic growth, we implore both the private and public sectors to work closely together so that it can address the continent's pressing issue around access to quality education."